While I’ve never hiked the superior trail and I probably never will, I’m still annoyed that a bunch of jackass hikers made things so difficult for the landowner that he decided to kick the trail off of his property. I could wish the guy would have been willing to deal with the issues but since the land belongs to him, he gets to decide when he’s had enough. 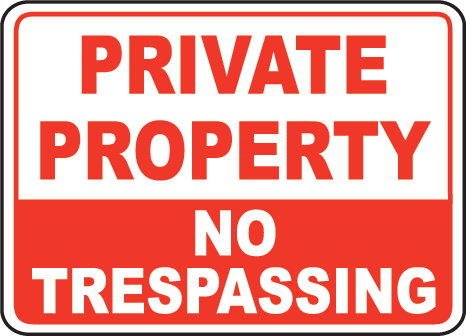 As of today, those dipshits who couldn’t manage to follow the rules when they were on someone else’s land will be equally adept at ignoring the rules when they are on public land. But at least one guy won’t have to deal with it. I have no idea if anyone else talks about Disney animated films the way we do at my house. 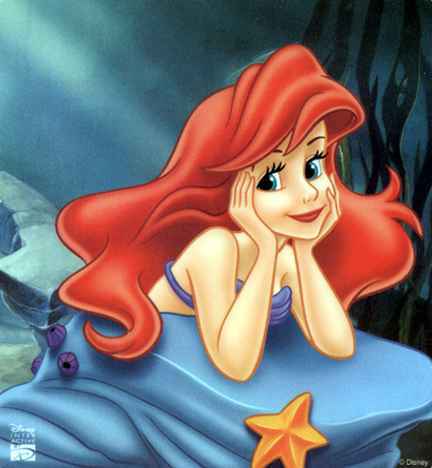 We typically refer to The Little Mermaid as the beginning of the second Golden age of Disney. The first Golden age, for reference, is the era of Fantasia, Pinocchio, Snow White and the Seven Dwarves and so on. That era arguably ended with The Jungle Book. There are certainly bad movies during that period but overall, Disney was producing good to great work for much of that time period. Then you have an era where they produced stuff like The Fox and the Hound, The Black Cauldron and Oliver and Company. Ugh. Even the decent films from that era like The Rescuers and The Great Mouse Detective don’t compare to the films of that first Golden Age. The Many Adventures of Winnie the Pooh is the only exception.